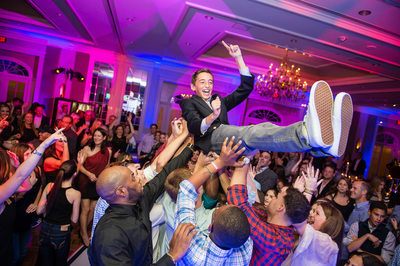 My name is Ira Casel and I’m a New Jersey bar and bat mitzvah photographer (and New York mitzvah photographer, too). 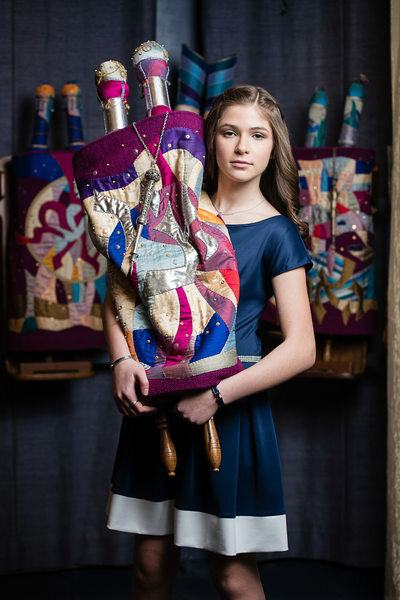 I create beautiful bar and bat mitzvah photographs with strong emotional content. My clients choose to work with me because of my beautiful lighting, my ability to see and capture genuine moments of interaction and for the wonderful client experience that I create for them. 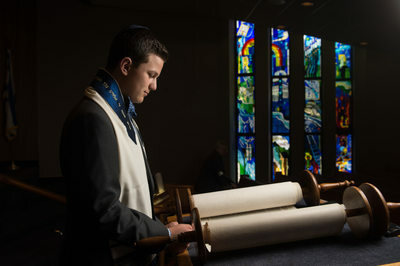 Since launching my business in 2009, I have photographed more than 200 bar, bat and bnai mitzvahs throughout New Jersey, New York City and Westchester County. 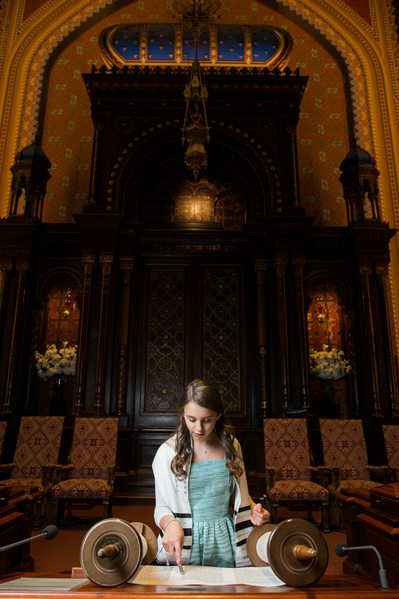 For each of my mitzvah families, I work hard to create dramatic synagogue portraits, elegant décor images and compelling photographs of the celebration that bring my clients right back to the emotions they felt that day. I work with mitzvah families all over the New Jersey-New York area. My mitzvah clients live in Millburn, Short Hills, South Orange, Maplewood, Livingston, Westfield, Scotch Plains, Summit, Randolph, Montville, Morristown, Tenafly, Closter, Rye Brook, Scarsdale, Larchmont and Manhattan. 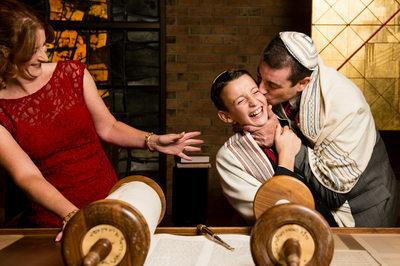 If you’re looking for heartbreakingly beautiful images that bring tears to your eyes and a photographer who helps make the whole mitzvah process easy, stress-free and fun, then I'm is the mitzvah photographer for you and your family. Clients and guests often tell me that I’m the hardest working photographer that they’ve ever seen. I promise that on your family’s mitzvah day I will give my all to create gorgeous, authentic, emotional images that will become family heirlooms, just as I have done for other families throughout New Jersey and New York. During the bar mitzvah or bat mitzvah party, my working style is to remain unobtrusive. During ceremonial parts of the party such as the candle lighting, motzi or speeches, I’ll be front and center photographing the proceedings. At most other times, dressed like a guest, I’ll blend into the crowd to create images that will make you wonder how I managed to see that moment. I seek out the genuine moments in between the obvious shots. 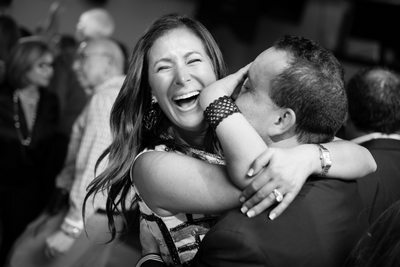 I strive to capture the emotions and personalities of my clients and their loved ones, so I can deliver authentic images that evoke gasps, grins, goosebumps and tears. Very often my clients will tell me that they didn’t really notice me at the mitzvah party, but when they needed me, I was right there. 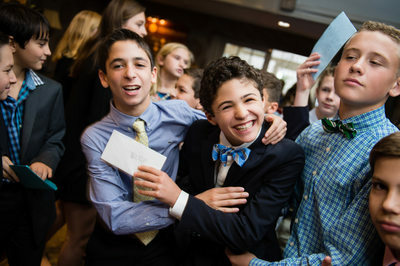 I understand the needs and concerns of parents making a bar mitzvah or bat mitzvah, and since I attend so many mitzvahs, I am always willing to offer advice and ideas about venues and other elements of the celebration. I can help you with figuring out the timeline of the day as it relates to photography and make suggestions of groupings and ideas for your family formal portraits. 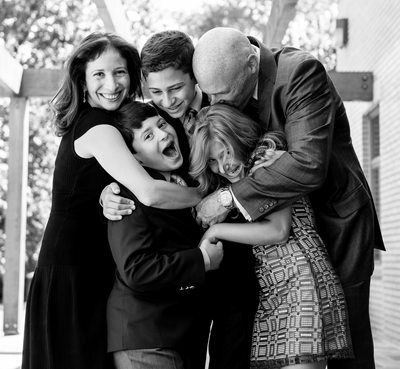 I’ve made two mitzvahs as a parent, so I understand and appreciate how meaningful and emotional the event can be and how helpful it is to work with professionals who take pride in making their clients’ lives easy and their milestone days go smoothly. I have had the privilege of photographing bar mitzvahs and bat mitzvahs in many wonderful venues throughout New Jersey and New York. Some of these venues include The Crystal Plaza, The Hilton at Short Hills, Maplewood Country Club, Cedar Hill Country Club, Crestmont Country Club, The Grove, The Stone House, Shackamaxmon Country Club, Preakness Hills Country Club, Glen Ridge Country Club, Montclair Golf Club, Trump National Golf Club, The Wilshire Grand, The Westminster Hotel, High Lawn Pavilion,The Grand Summit Hotel, The Racquets Club at Short Hills, Space, The Manor, The Westin Governor Morris, The Hyatt Morristown, Red Bull Arena, Green Brook Country Club, Factory 220, Orange Lawn Tennis Club, Temple Emmanuel Closter, Temple Beth Ahm Yisroel, The Sports Academy, Club 466, Club Pure, Vibe, Florentine Gardens, The Richfield Regency and Meadow Wood Manor.